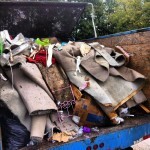 Hyde Park’s Favorite Junk Removal Crew – Stand Up Guys! 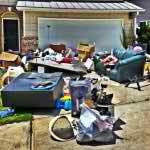 If you are one of the lucky ones that live or work in Hyde Park of South Tampa and you have any kind of junk, debris, trash or rubbish that you’re looking to have removed, then you’re in luck. 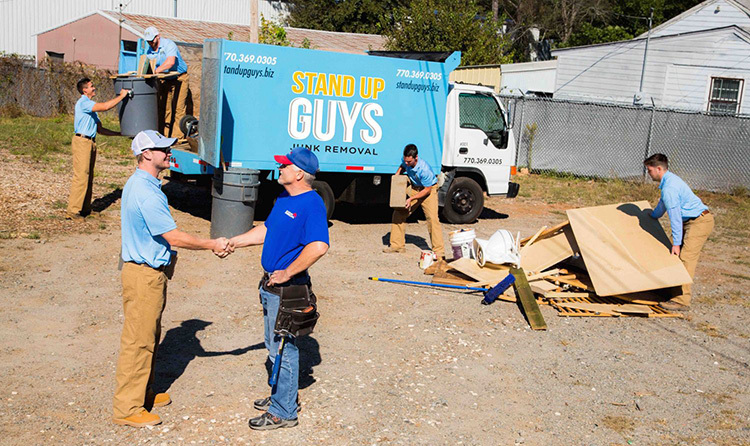 Living in Hyde Park means you have access to simply the greatest junk removal company there is; The Stand Up Guys Junk Removal Crew! The Stand Up Guys cover all of Hyde Park, including SoHo, Bayshore, Hyde Park Village and everything in between. 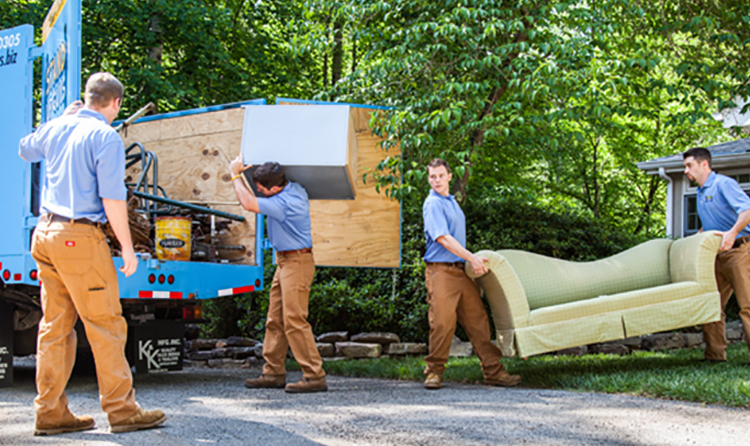 We’ll remove any and all types of junk. Including, but not limited to, household junk, furniture, appliances, yard debris, construction debris, playsets, hot tubs and more. 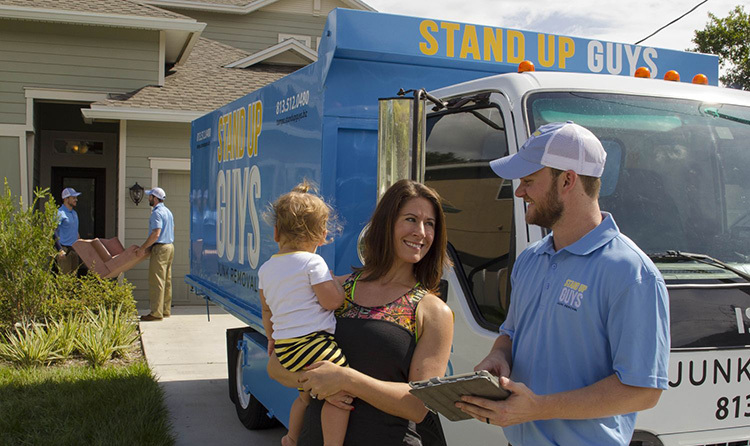 The Stand Up Guys offer the best customer service and value in all of Tampa and that includes the wonderful Hyde Park. Hyde Park is a historic district located inside of Tampa. Hyde Parks location, which is right next to Downtown Tampa, and its beautiful neighborhoods make it one of the more desirable places to live in all of Tampa Bay. Hyde Park has everything you would want in a community. Upscale shopping all throughout Hyde Park Village, countless gorgeous bungalow style homes, amazing local eatery’s, low crime rate, great schools and an almost non existent commute to Downtown. Hyde Park has really got it all.